If you're looking to renovate your kitchen, talk to us! We can cut and edge your kitchen cabinets with the highest quality, and work in with your cabinet-maker if you're not inclined to DIY. All kitchens great and small, we cut them all! Designing and fitting a new kitchen can be a daunting prospect. With a price tag of $7,000 to $50,000 (or more), the kitchen is one of the most expensive rooms in the house to renovate (followed closely by the bathroom)! The good news is that, done well, a kitchen renovation tends to be a sound investment, adding more to the value of your house than you spend. What are New Zealanders doing in the kitchen? For large, tiny, mobile or holiday homes,caravans and the workplace. 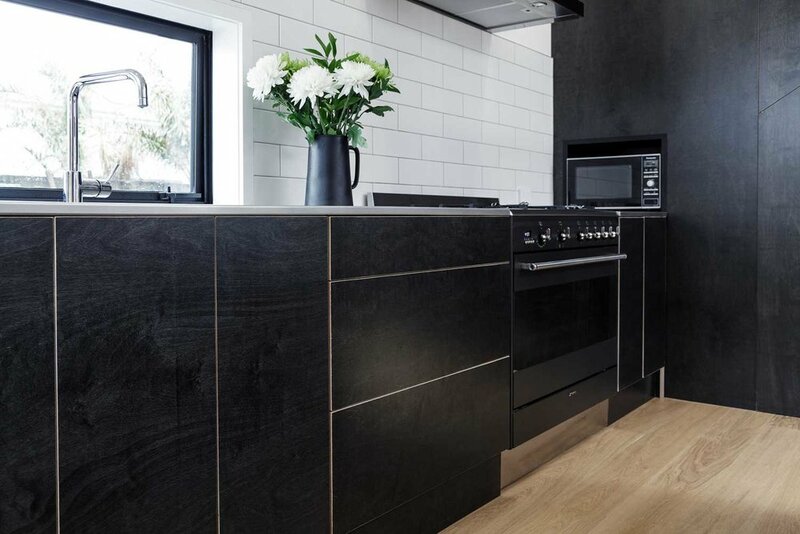 We’re the preferred suppliers and manufacturers of cabinetry to the kitchen trade. 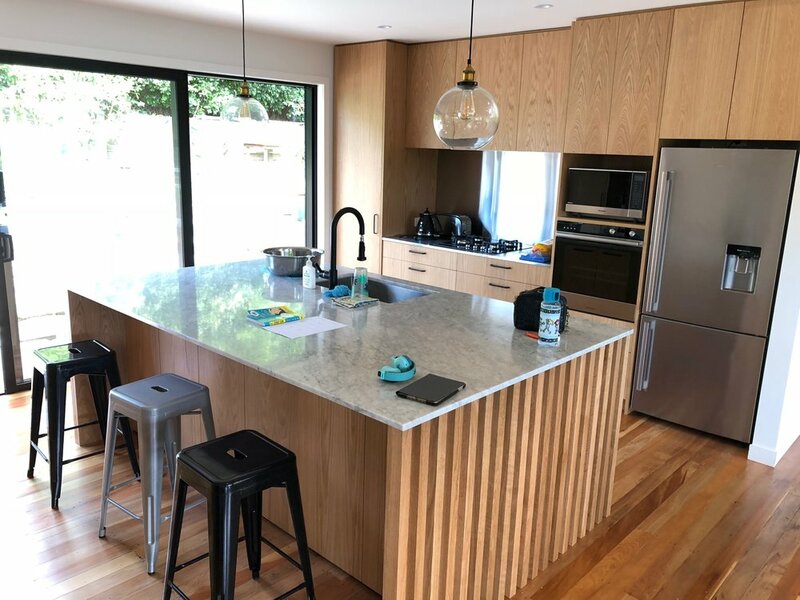 Our CNC cutting and edge banding services deliver the highest quality MDF and plywood kitchen cabinets, through to acrylics and perspex that make the ideal splashback, offering the best of both form and function. That means kitchen cabinetry cut to the highest standard, available for your kitchen renovation, no matter whether you're set on doing it yourself or have a cabinet-maker on hand to get the job done. All that is left to do now is decide on colour and whether to go gloss or not! Visit us today to get started (or finished) on your kitchen renovation project.